Last updated 09 October 2018 . By Georgia Evans. 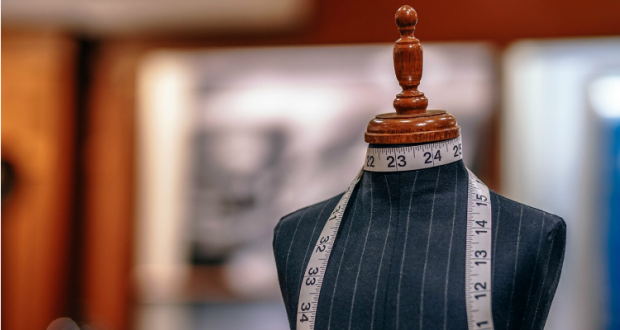 Should you visit Tailors in the daytime, you'll find a bespoke suit service made from quintessentially Yorkshire fabrics. However, once the weekend rolls around and the evenings start to loom, the tape measures are dropped and the gin lounge comes to life, drawing you back to the 1920s. Putting as much craftsmanship into their drinks as their suits, Tailors create their own gin that is then served with tonic and prohibition-themed cocktails such as negroni, French 57, and Al Capone's favourite, southside. Gatsby-style glamour is encouraged, but if you've lost your flapper dress or your tux is at the cleaners, feel free to pick some vintage garments off the rail they keep in the bar, just in case.